Joining the group a little late but firmly is a good thing for Google’s world famous video platform ‘you tube’ while considering that other main social media platforms like Facebook or Twitter already have this feature. We’ll be discussing about the testing of new in-app messaging feature by You Tube mobile application and good news is that users can share videos with their friends and near and dear ones. As per company claims, this will lead to easy sharing of videos between people. Basic idea is sharing videos directly The main facility would be able to share videos directly with friends without copying and pasting links in conversations and chats etc. Moreover, the company has even rolled out the feature to few selected users in order to get the feedback from them on their experience. As per company information, these videos can be sent by users via new tab in the application. 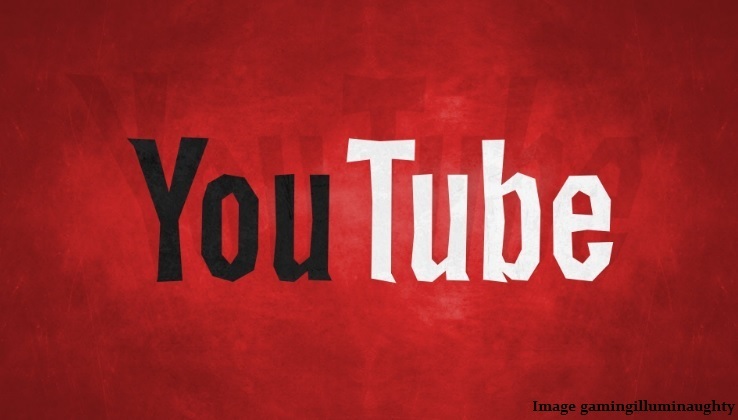 You Tube has been trying to introduce new and efficient features for it’s large audience (mostly aged between age group of 18-50) and hence aiming to a greater user base and thereby increasing interaction on it’s platform. It has also experimented before with 360-degree content streaming. Moreover, this led to extended video playing sessions to an average of 40 minutes and making it biggest in US TV Network. Planning feature for iOS and Android and responding with emojis You Tube wants to bring the new feature for both iOS and Android platforms. Moreover, for users having access to the feature in beta version, the receiver of videos on other end can respond to the conversation as they too will have an access to the beta version. The receiver can also leave a personal message or send response with emoji besides sharing their favorite Video sharing will be faster and easier with this feature with millions of people using You Tube every day. The feature might look simple but it’s significance can be understood only being a regular You Tube User.